Overview: Caltha was retained to prepare a Phase 1 Environmental Site Assessment, in accordance with the US Small Business Administration (SBA) lending requirements, for this commercial property. In recent years, the property had been redeveloped for commercial use. The Phase 1 ESA revealed that a former use of the property was for a filling station; no records were found on registration or removal of underground storage tanks that were assumed to be used by the gas station. A phase 2 investigation was conducted to determine if USTs remained on the property. 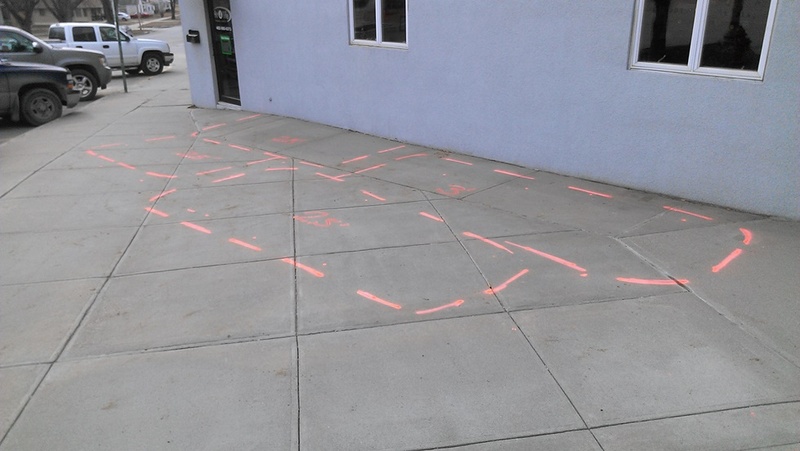 The investigation used ground penetrating radar (GPR) technology as a non-invasive technical to survey the site. Four USTs were found on the property, when were then registered with the Iowa Department of Natural Resources, then removed prior to sale of the property.